He hasn’t been to a circus since he was a child, but this summer Bob was able to relive the wonder when he added a new tutu image to his collection of self-portraits at the Big Apple Circus. But the excitement doesn’t end there. 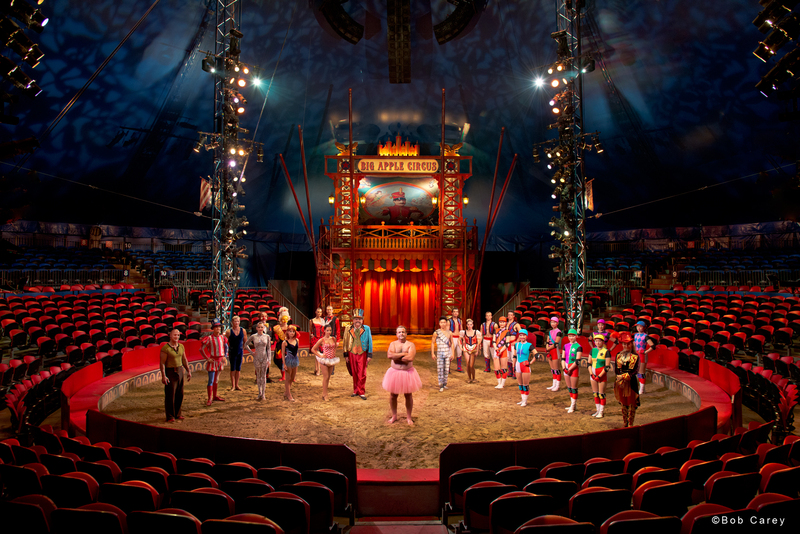 The Big Apple Circus has graciously invited him back to be guest ringmaster in celebration of Breast Cancer Awareness Month! Dressed in top hat and tutu, Bob will open the Lincoln Center show Sunday, October 27th at 4:30. We’re VERY excited and would love it if you could join us! Tickets can be purchased online at http://goo.gl/VBkra. See you under the Big Top! *RC Photography is a for-profit company. We have dedicated The Tutu Project photographs to help fundraise for the Carey Foundation for women with breast cancer. Print sales donate 20% of net proceeds to the Carey Foundation. ❤ One of my favorites! Sharon, so sweet of you to ask. Linda is doing really well. She sends her best! Good for you New York!!!!! That’s awesome!! On September 14, I will be 2 years breast cancer free!! Hi Linda!! 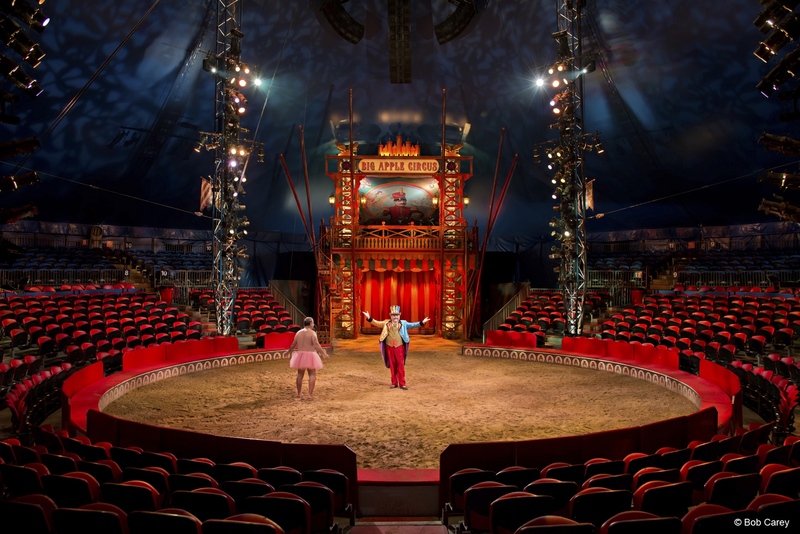 We saw Big Apple Circus in NYC several years ago. A real treat! Way to go Bob, you are the best! That is SO cool! And a perfect synchronicity. The Tutu project man is everywhere! Oh SQUEAL!!! Cute! Love this! love him, what an inspiration…. Wow! Love it! Look at the colors!! Wonderful! You are such an inspiration.